By now, you know I am a big fan of Mariano's Lakeshore East...love. love. love that store! That said, it is very fun to check out other Mariano's stores as they crop up around Chicago. 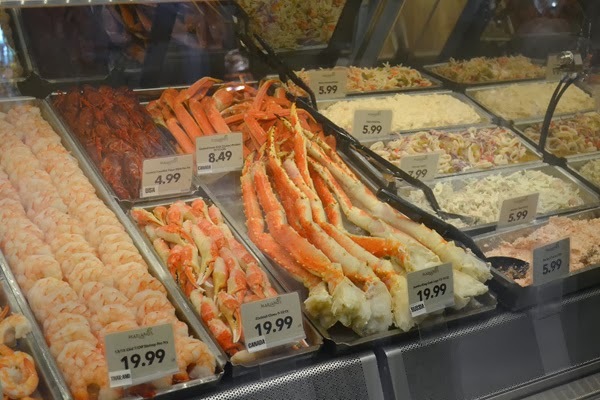 Mariano's Harwood Heights has a Todds BBQ, Mariano's West Loop has an Oyster Bar...they all have their own personality. As I headed through the city, I thought I should have made sure I knew where I was going. Typically I MapQuest. I knew the store was at 16th and Clark, but since I'd never been there, was it going to be a confusing intersection....NO worries! I looked up, and there was Mariano's, with a big parking sign and levels of parking...score! One thing that makes Mariano's South Loop unique is the spice wall. First, it was beautiful! I felt like I had walked into an old library in a mansion in England. 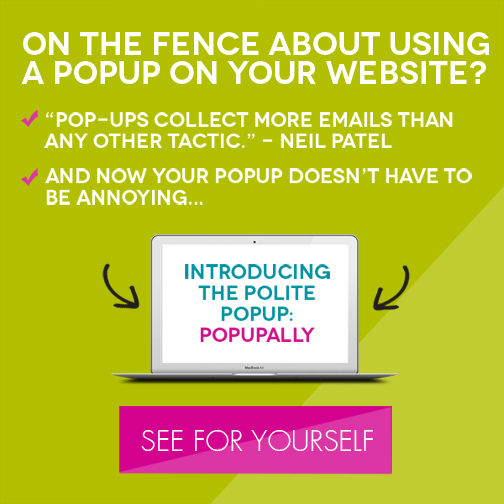 Second, so practical! You know when you have a recipe that calls for one teaspoon of some crazy spice that you'd never use again, and you go to the store and it's like, $8 for a little jar? 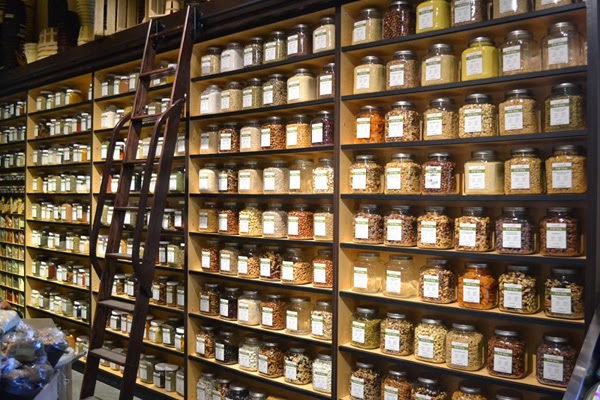 At the spice wall, you can buy that one teaspoon! How great of an idea is that?!? 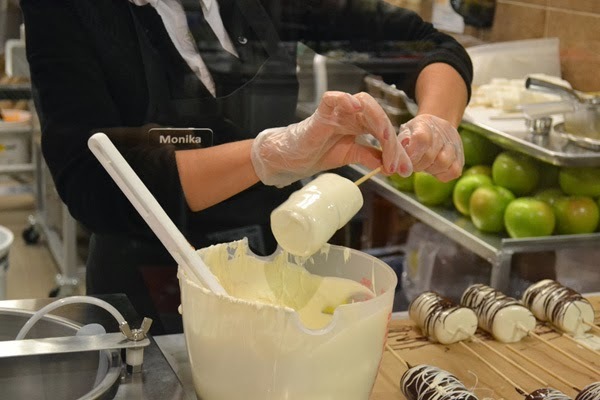 Monica was making chocolate dipped marshmallows as I walked by. How yummy do theses look?!? 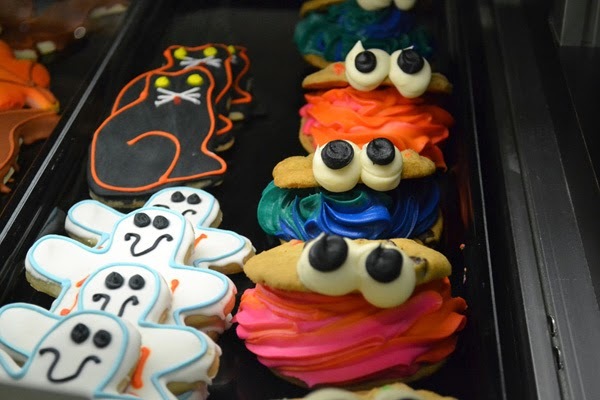 From the Sweet Shop, I moved on to the bakery. I have special ordered my fair share of Birthday cakes at Mariano's, and they are wonderful. 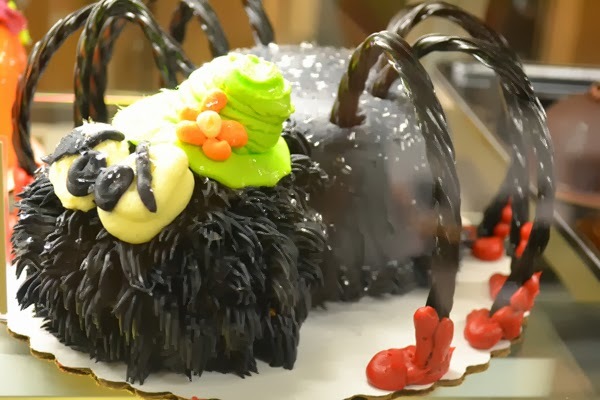 This Halloween spider cake was just about the cutest thing ever! Amis had more sample goodies for me. Did you see the size of that sample? Wowzers! I sampled, pumpkin latte, fresh squeezed OJ, white bean and kale soup, two different cheeses, beef and cheese bites, olives...the list goes on and on. Samples everywhere, and I loved it. I did have one order from my son. "Bring home chicken pot pies for dinner!" I love me some Mariano's chicken pot pie. The first time we tried it, my son took one bite, his eyes got really big, and he said...kind of in a whispery high voice..."Mommy, this tastes like magic!" Not only did I walk out the door with two for dinner, there was enough left over that The Little Man had some for breakfast as well. They are really that good, and I highly recommend you try one. Oh yes...they are only $6! On my tour, I tried the pumpkin flavored gelato. It is literally a pumpkin pie in gelato form. 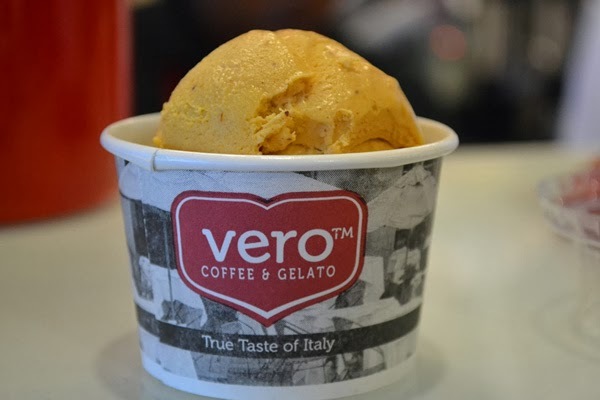 If you haven't experienced a Vero gelato, you must. A mini is a dollar. I can't think of anything I can get for a dollar, but at that price, I can say yes when the kids want one. Typically, I stick to my staple coconut flavored gelato, but this pumpkin flavor gives it a run for it's money! BTW, if you have a Mariano's Rewards Card, buy 10 and the next one is free. Yum, yum, yummy! I really enjoyed Mariano's South Loop. It's a lovely shopping atmosphere, it has lots of light, there are so many prepared items that you can grab and go...but there is also full grocery goods where you can pick up everything on your shopping list. 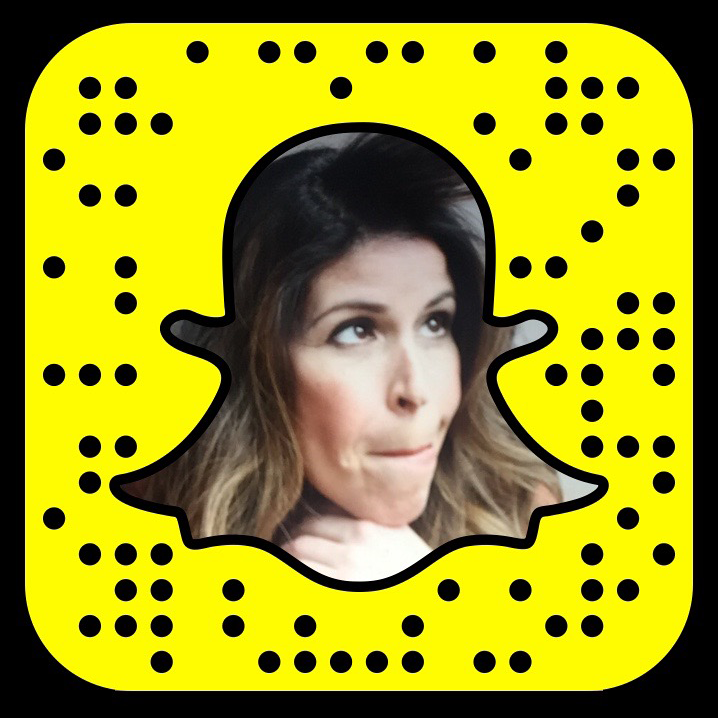 I highly recommend checking it out. The South Loop is very lucky to have this gem in the neighborhood! 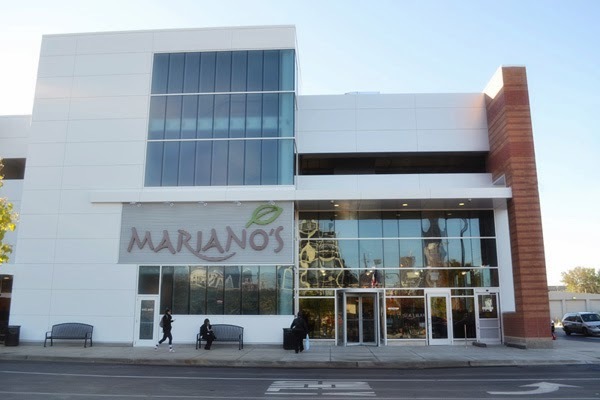 Oh, if all this goodness wasn't enough, check out the Mariano's West Loop opera flash mob! THAT is a fun grocery store! 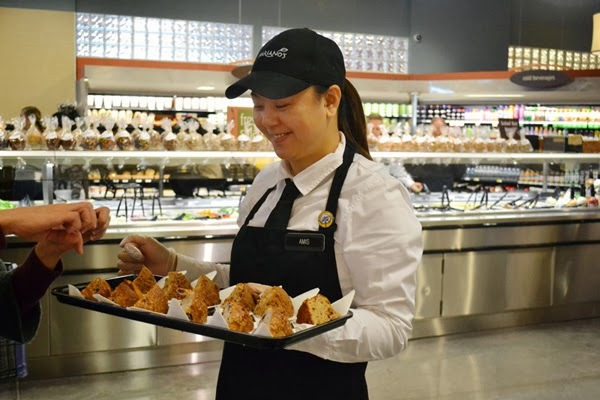 For all things Mariano's, be sure to follow them on Facebook and Twitter, and check out more pictures on my Google+ gallery! 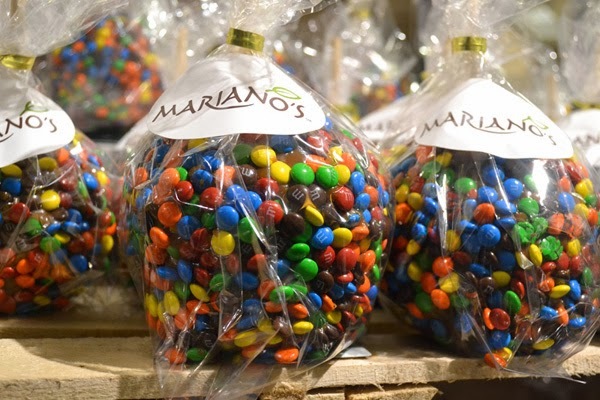 Have you been to a Mariano's yet? 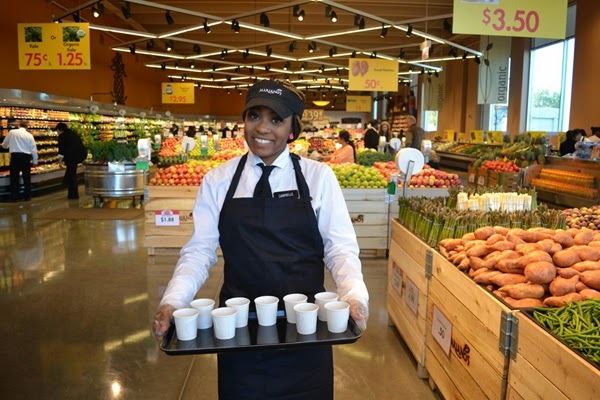 What do you love about Mariano's? 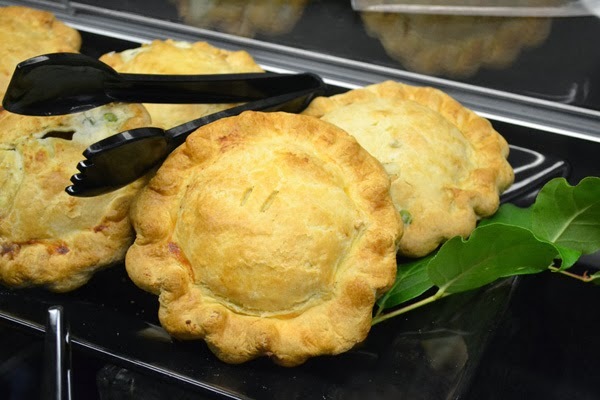 Those pot pies aren't mini Alicia, they are as big as your head. One pie feeds both my son and I with leftovers. SO good! These stores just keep getting better and better! 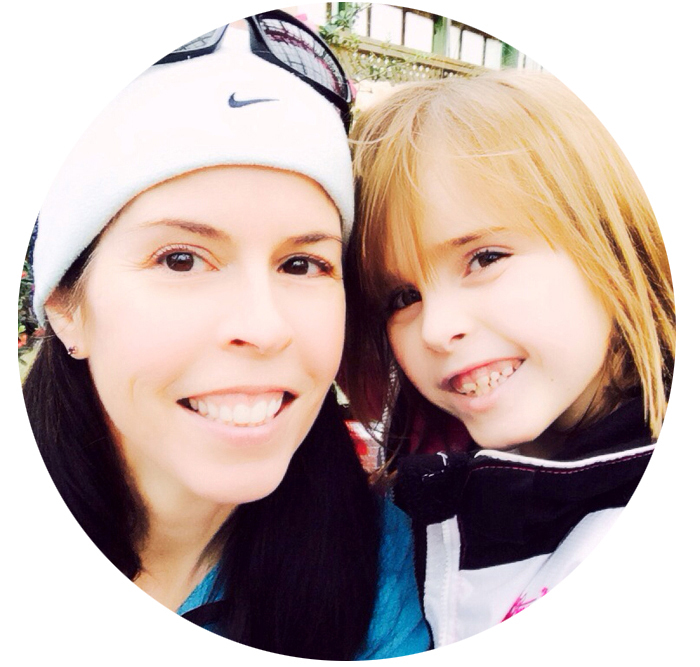 Great photos Cynthia! They really do, thanks Sydney!